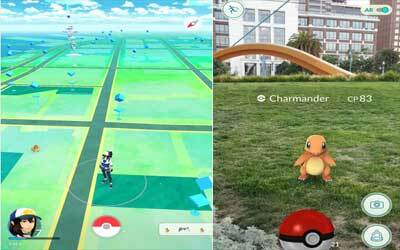 Previous version Pokemon GO 0.71.0 apk for Android will help you to downgrade or install older app easily. This is one of the best Adventure apps. Improved Pokemon Collection search functionality by allowing Trainers to search through their Pokemon’s moves using the @ character.